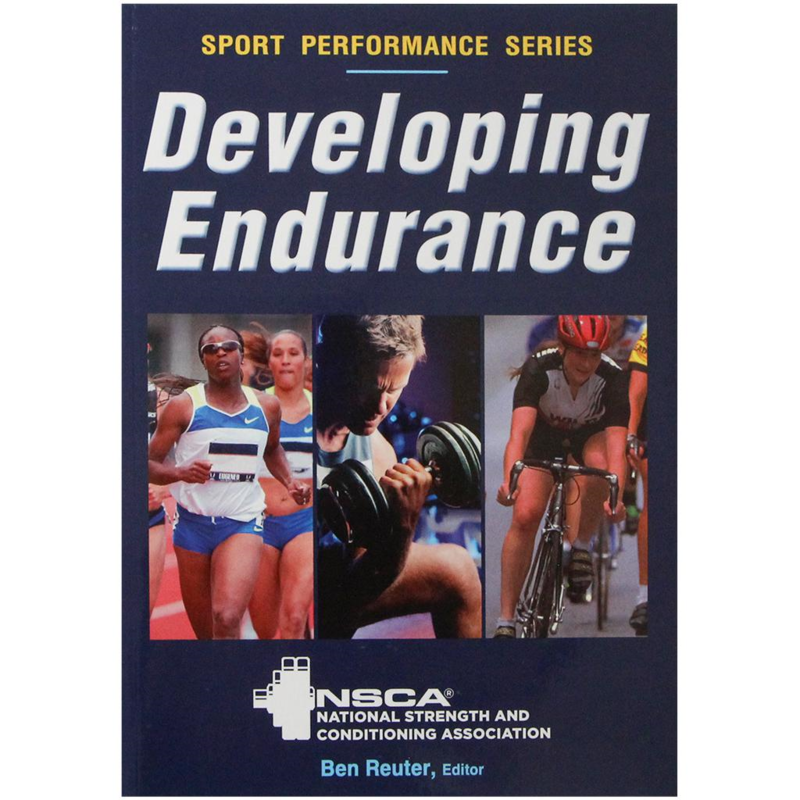 Written by 11 top experts in the National Strength and Conditioning Association, the top sport conditioning organization in the world, this guide provides both the background information and the exercises, drills, workouts, and programs for ultimate results. 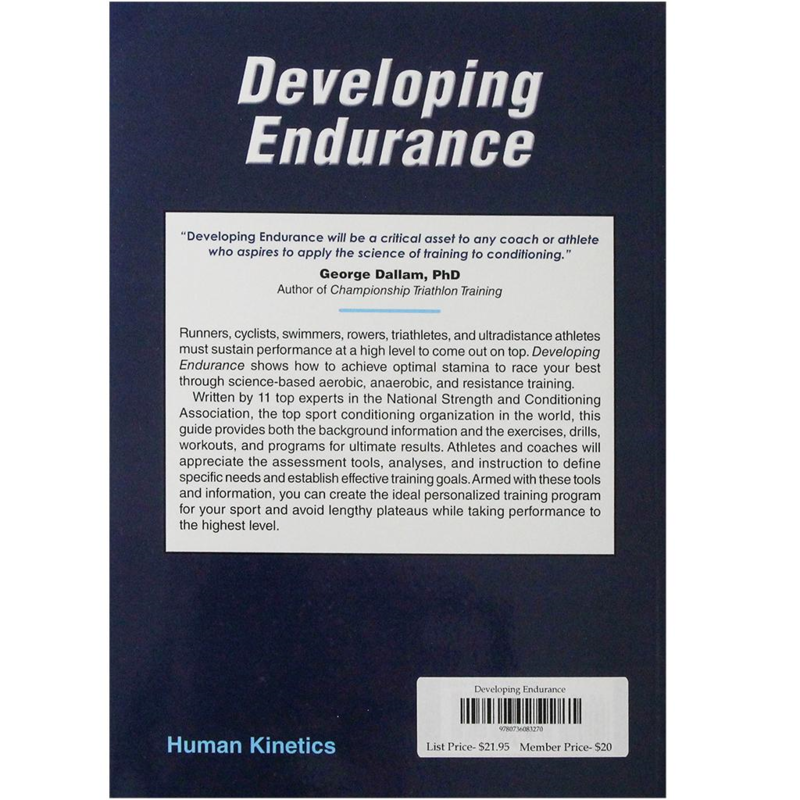 Athletes and coaches will appreciate the assessment tools, analyses, and instruction to define specific needs and establish effective training goals. Armed with these tools and information, you can create the ideal personalized training program for your sport and avoid lengthy plateaus while taking performance to the highest level.